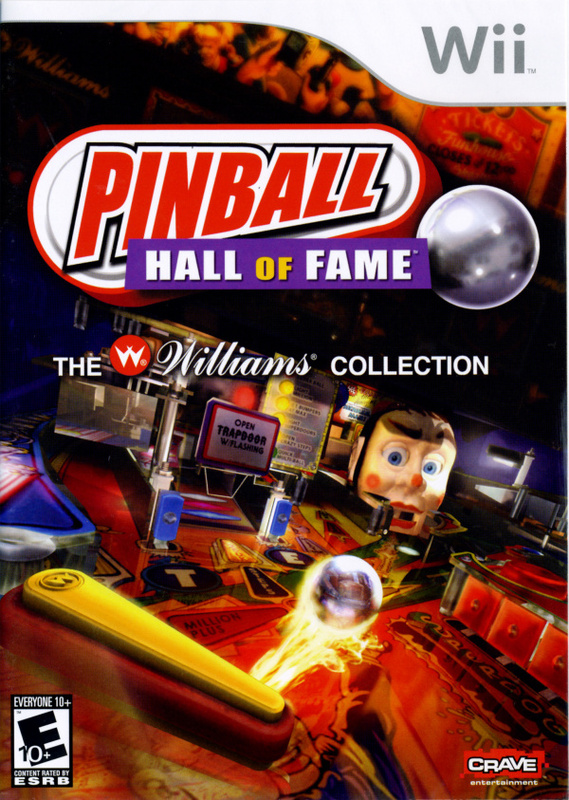 Sorry, no review of Pinball Hall of Fame - The Williams Collection yet. 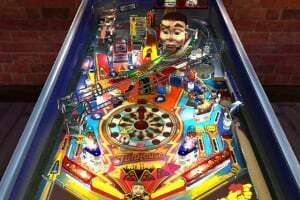 Pinball Hall of Fame – The Williams Collection faithfully recreates eight of the most memorable tables from the golden age of pinball in stunning, photorealistic 3D. 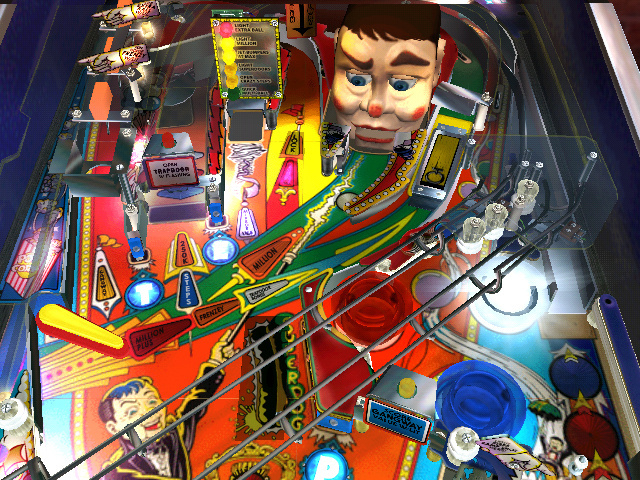 Working closely with Williams to ensure authenticity of each of the games, the collection is highlighted by some of the most popular and innovative Williams pinball tables, including GorgarTM, the first-ever talking pinball machine, Black Knight®, which introduced “Magna-SaveTM” and Bonus Ball, and Space ShuttleTM, which took the pinball industry by storm in 1984. Every table has been meticulously recreated to bring players the visuals, sound effects and gameplay that made these games legendary successes. 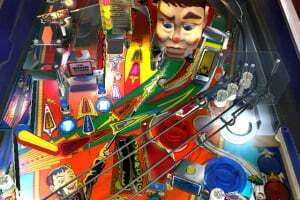 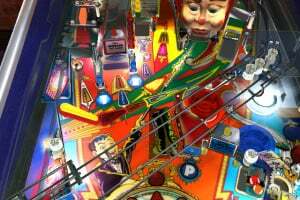 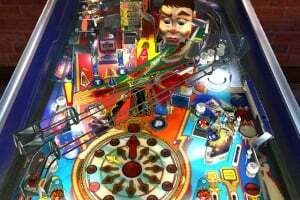 Pinball Hall of Fame – The Williams Collection harkens back to the arcades of the 1980s. 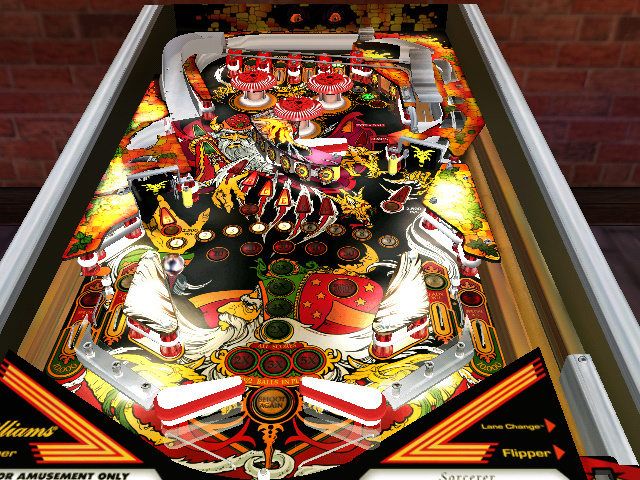 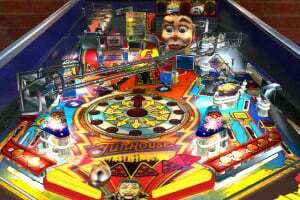 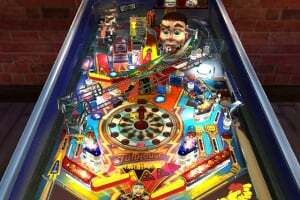 Players begin Pinball Hall of Fame – The Williams Collection with access to four pinball tables, and the remaining four tables are unlocked as the game progresses. 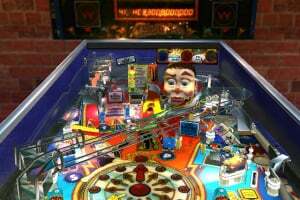 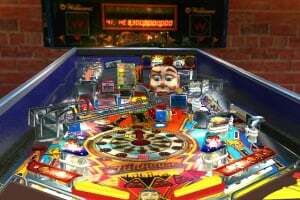 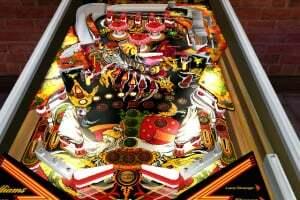 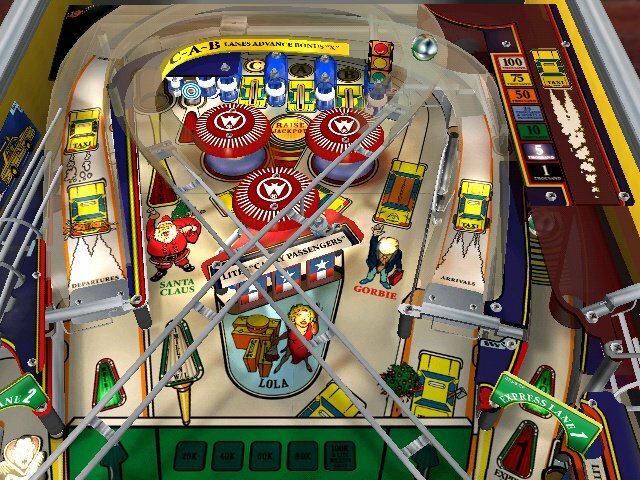 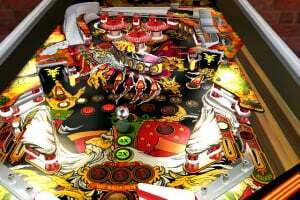 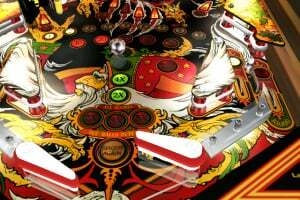 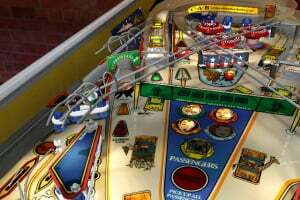 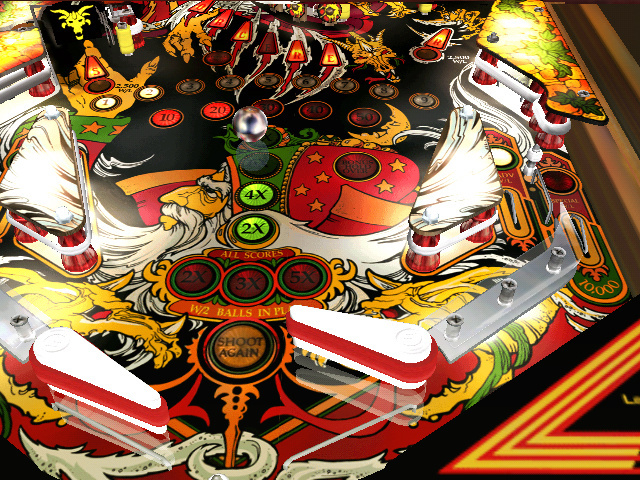 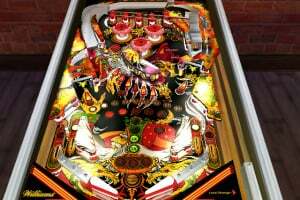 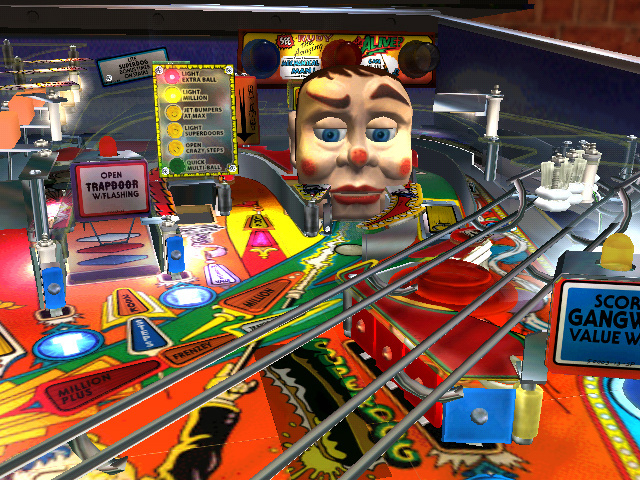 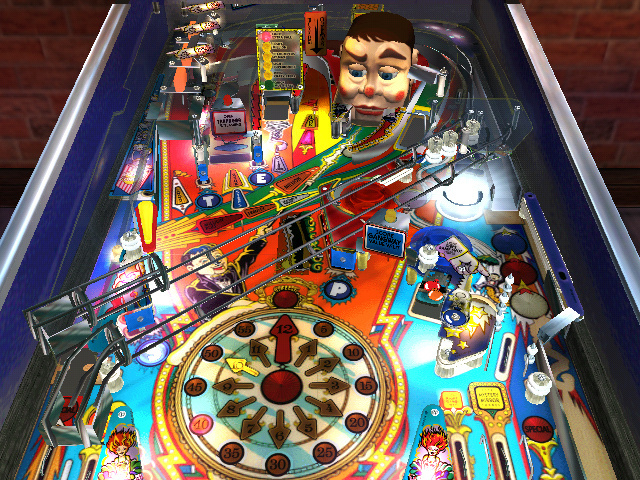 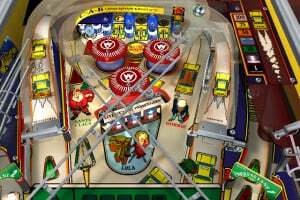 Players can spend as little as two minutes on a quick pinball challenge, or delve deeper into the game, gaining rewards in a token-based system as they unlock each of the pinball tables. 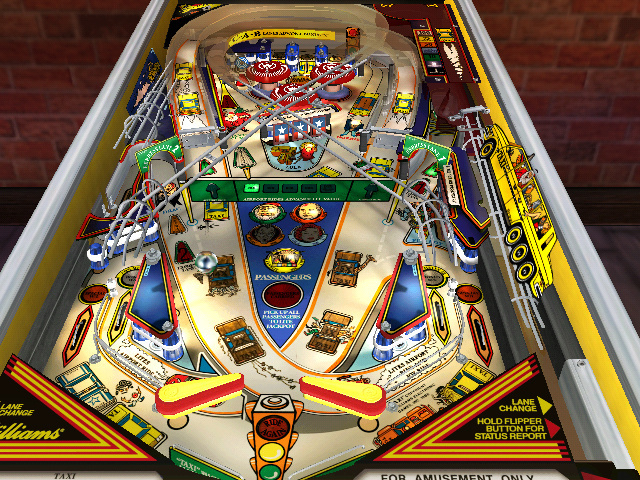 Single-player Arcade and Challenge modes provide hours of solo entertainment, and a Multiplayer mode lets players face each other head-on. 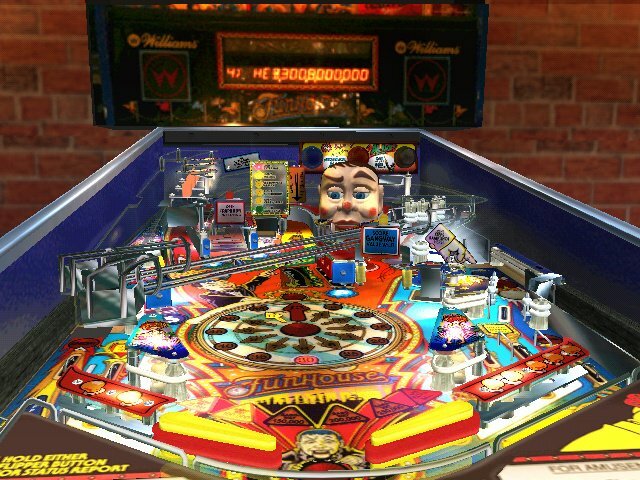 This is a "must have" pinball game!!!! 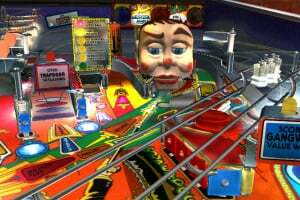 I agree‚ I've a lot of fun playing this game. 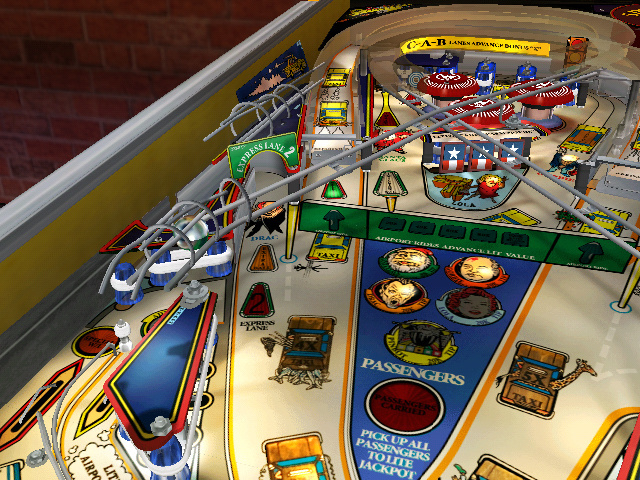 Pretty fun game, I wasn't expecting to like it but I was pleasantly surprised by this game's detail and physics. 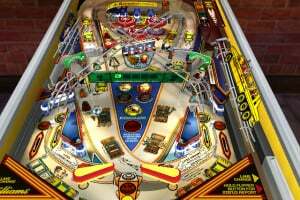 Pinball was always one of those games that looked like so much fun, but I just couldn't waste the quarters on, so I played occasionally and never improved. 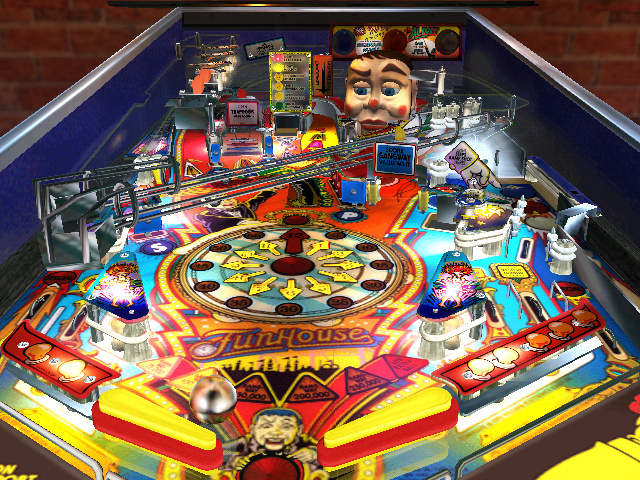 This game redeems all that! 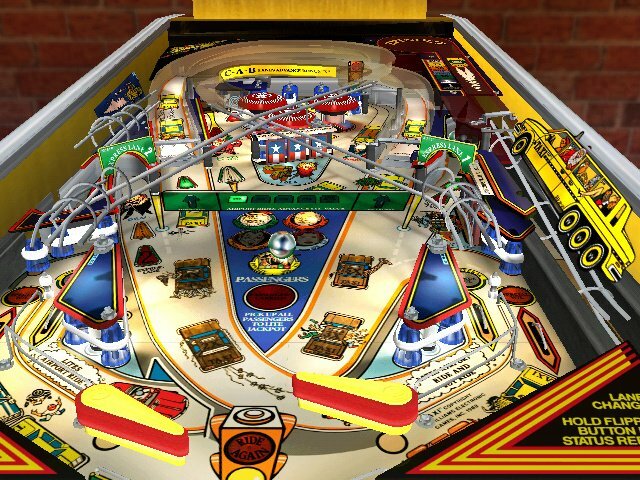 I can't imagine the ball physics being any truer, the sounds are remarkable, and the tables themselves so accurately reproduced that I wish I could zoom in on them just to see them better. 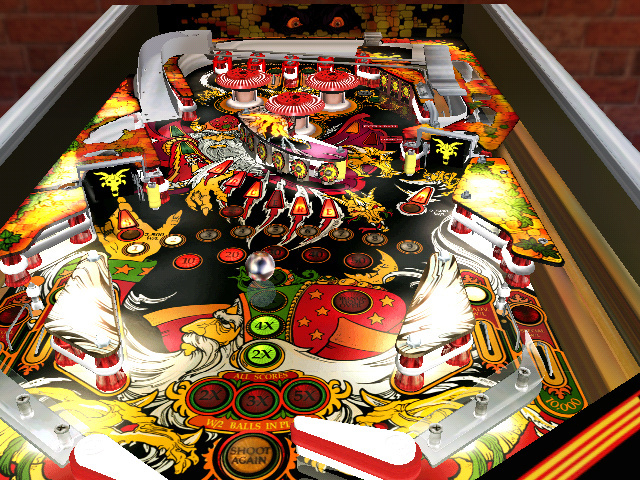 All the tables here have their own personalities, and are well worth getting to know and just play. 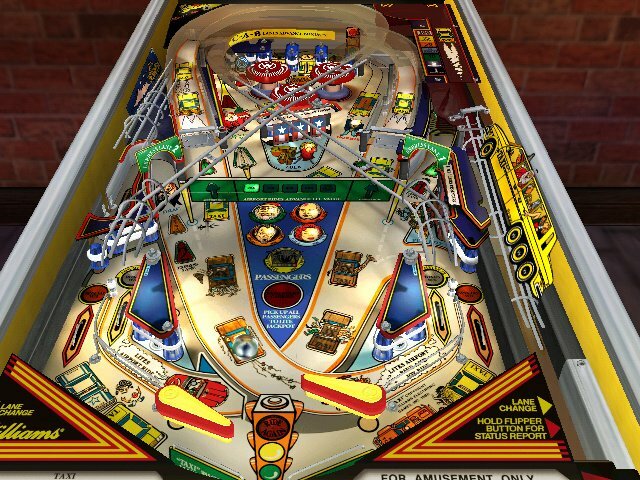 There are all the goals and instructions for the tables. 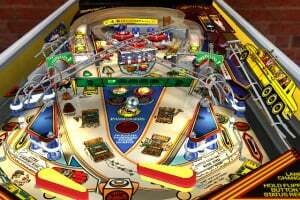 The instructions are especially welcome since they explain each table wonderfully. 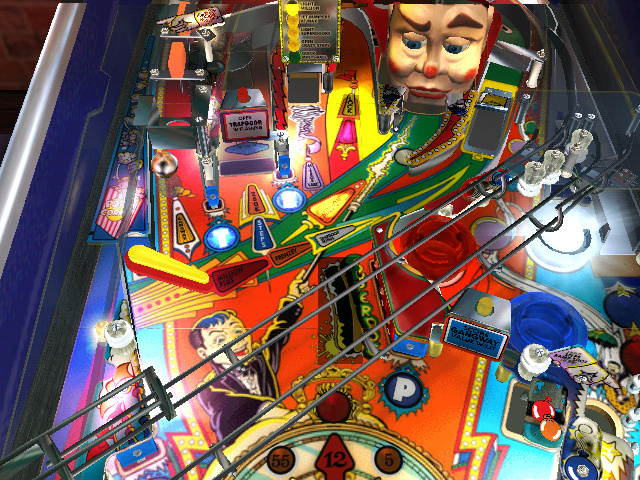 If you have any interest in pinball, this game is definitely worth it. 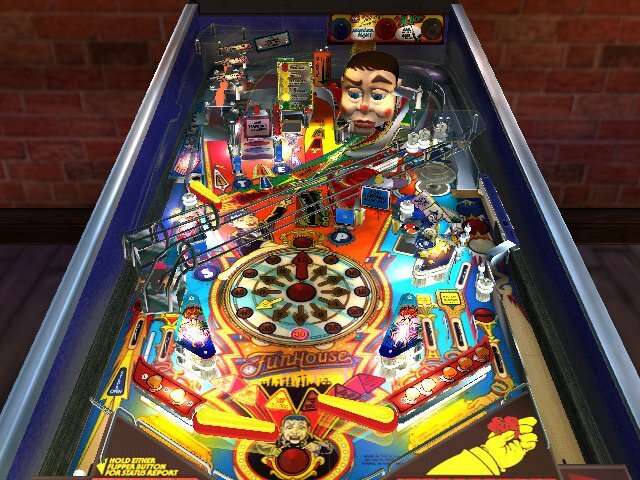 10/10 imho!!! 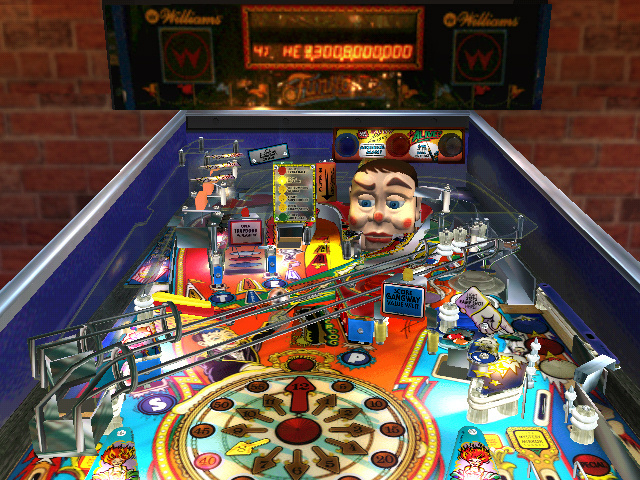 Grr, the EU release date has slipped again! 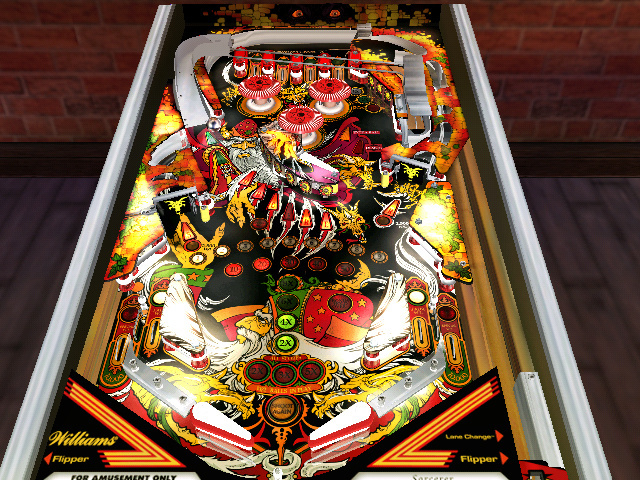 Now its April 2011 on System 3's website, this game looks great but seems to be taking an age to reach Europe with no listings on Amazon or the usual online retailers.